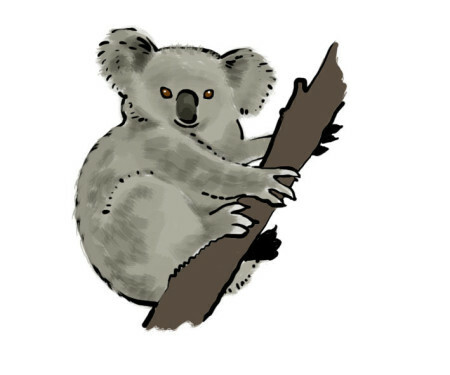 Once upon a time there was a koala called Kolee who lived in a forest in Australia. Kolee wore glasses, because he couldn’t see very well from afar. The first thing he always did every morning was to put on his glasses. One day he woke up and could not find his glasses,. He looked for them around his tree but his glasses weren´t there. He was very angry and began to blame the rest of the koalas around him. Suddenly Kolee´s mum appeared with his glasses: “Here are your glasses, son, they were on the tree were you fell asleep last night, but then you moved to another tree while you were sleeping”. Kolee understood that is not fair to blame anybody before being completely sure of what has happened.